If you need a magician in London, look no further than Dan Hudson. 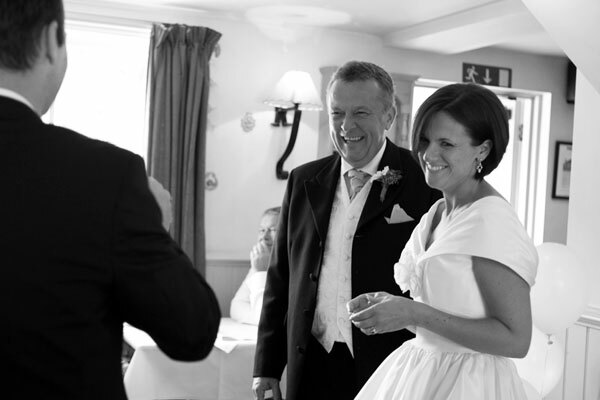 As an accomplished wedding magician and party magician, Dan includes close up magic in his repertoire – performed with a dash of comedy and humour to engage audiences of any size. 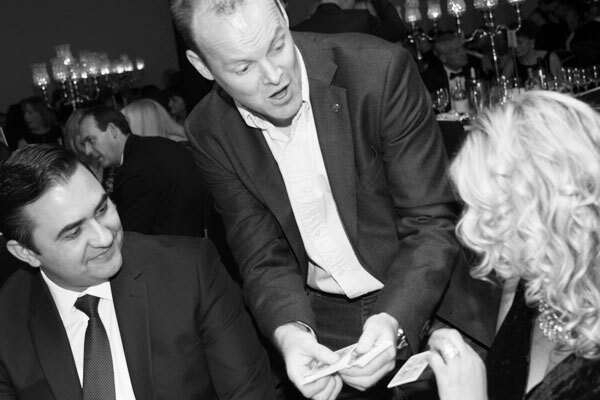 Table magic, close up magic, mingle magic, stage magic – you name it, Dan Hudson can do it. 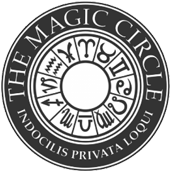 When it comes to magician hire in London, he is the perfect choice for any event due to his flexibility, adaptability and multiple magical skills. Add some tongue in cheek humour for a whole lot of laughs and you have the perfect magician for your London event. Weddings are fun times to spend with family and friends, and what better way to celebrate and entertain than with a wedding magician? If you need a wedding magician in London, Dan Hudson can keep guests entertained while the bridal photos are being taken, or provide more than a few astounded gasps (and giggles) in between dinner courses. What’s a party without a whole lot of fun? Dan Hudson is a party magician in London and he’s guaranteed to keep guests enthralled and having a great time with his impressive magical skills. 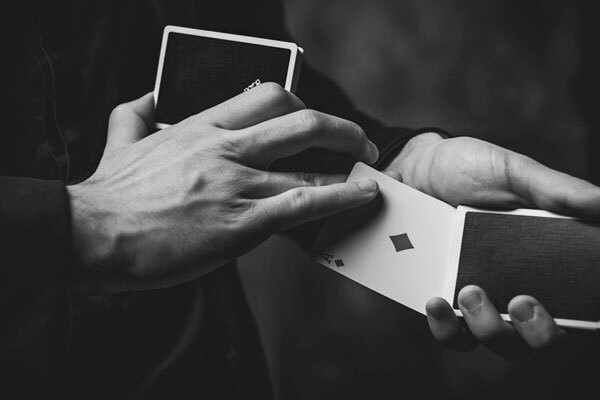 His natural connection to people and ability to engage with audiences of all sizes makes him the perfect choice as a magician for your London party – whether its an intimate do, or a grand event. Close up magic is what really perplexes and amazes guests – making jewellery and money vanish and reappear, right in their own hands and seemingly with no trick involved. Dan Hudson is a table magician in London who can entertain your guests at any function, large or small. 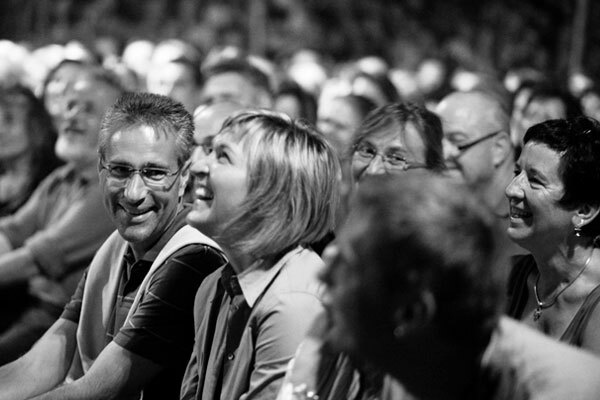 Combined with his trademark quick wit and humour, his interactive magic shows are loads of fun for all involved.